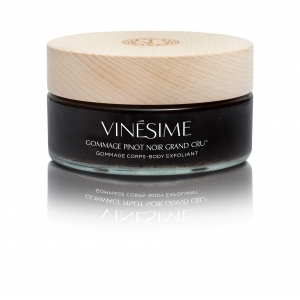 A sensation of infinite well-being for softer, more supple and more comfortable skin. 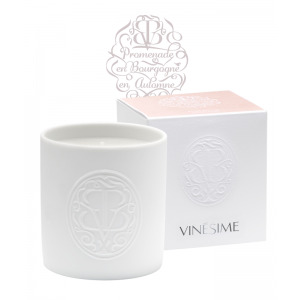 Grape blossom, original grape water and blackcurrant seed oil combine with the A2OC* Burgundy Complex to help strengthen the skin and boost its defences. 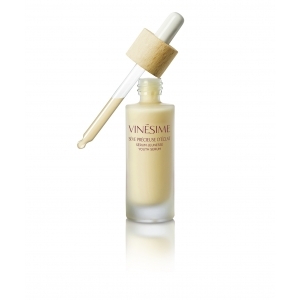 Grapeseed oil helps revitalise the skin with its nourishing and moisturising benefits. 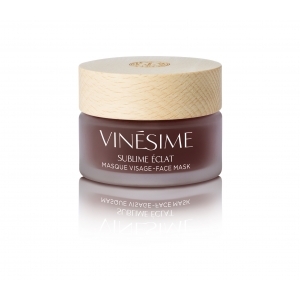 A moisturising effect that is immediate and prolonged over 8 hours. Immediately increased moisture levels: +33%* two hours after application. Prolonged effectiveness, i.e. moisture levels still increased by +21%* 8 hours after application. * Evaluation via measurements with a Corneometer®; kinetic effect after 8 hours. 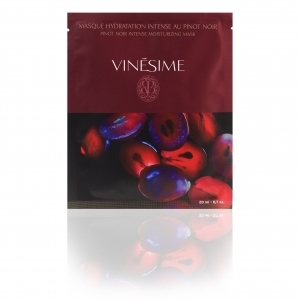 Apply all over the body after your bath or shower. 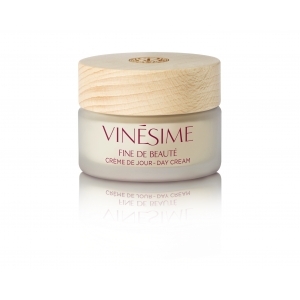 Begin applying the cream preferably to the body’s extremities to encourage the elimination of toxins. Pay special attention to particularly dry areas. With its incomparably soft texture, the Prodigue Sensation body beauty cream delivers an infinite feeling of well-being while delighting the skin with its exquisitely tantalising notes of red berries. 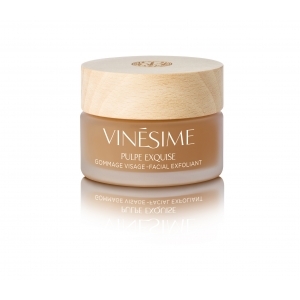 A cream with a plump, generous texture that wraps the skin in a velvety film ensuring ideal comfort. 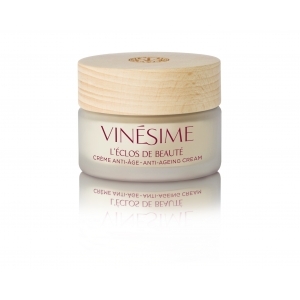 Incomparably soft, this cream works to moisturise the skin, providing protection and vitality.